WELCOME TO THE HOLLAND HOTEL! 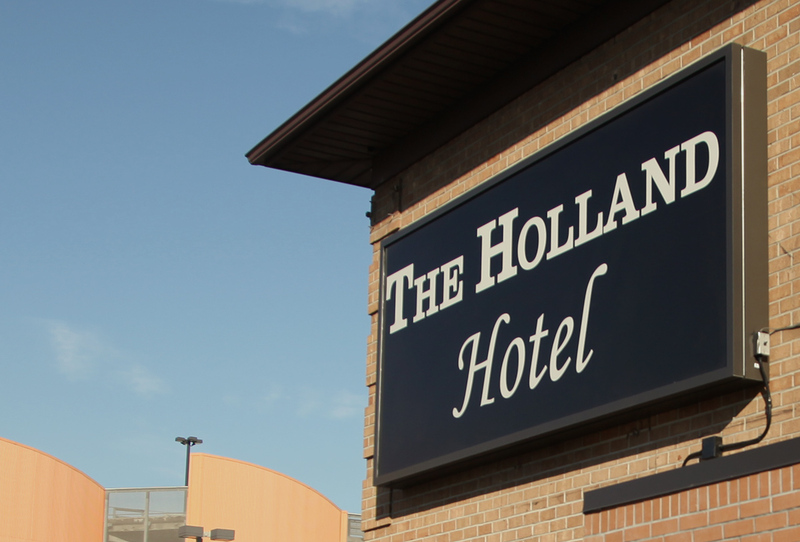 The Holland Hotel is the perfect choice for both the corporate and leisure traveler! 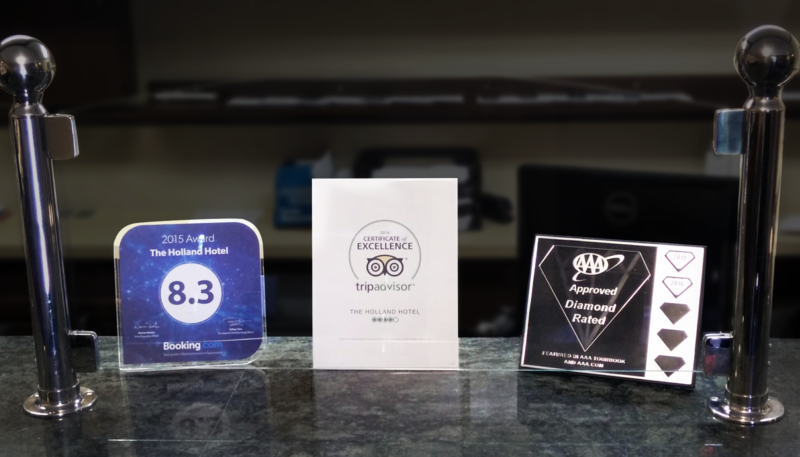 We pride ourselves in making your stay as comfortable as possible. We are conveniently located seconds away from the Holland Tunnel and PATH trains and only a few minutes away from Newark International Airport and Cape Liberty Cruise Port. Featuring 71 newly renovated rooms, our hotel is the most convenient and affordable option for your visit to New York City! 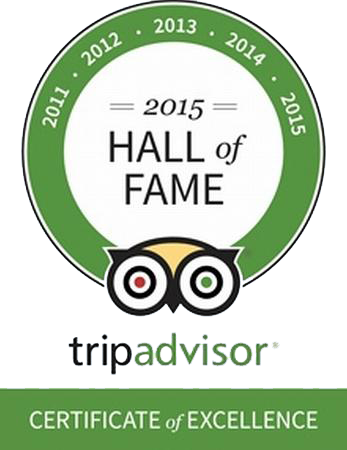 We serve a complimentary breakfast daily and offer free Wi-Fi and free parking. Our friendly staff is ready to make your stay a comfortable and memorable one! For reservations please call us at (201) 963-6200. NEW THINGS TO DO AND HOW TO GET AROUND! The Holland Hotel is conveniently located on the New Jersey side of the Holland Tunnel in Jersey City’s Newport Center, making access to New York City a breeze! Check out our local guide to see all that is accessible when you stay at The Holland Hotel. Downtown Manhattan, Greenwich Village, Little Italy, SOHO, Tribeca, Chinatown, The Financial District are all minutes away by car or train! 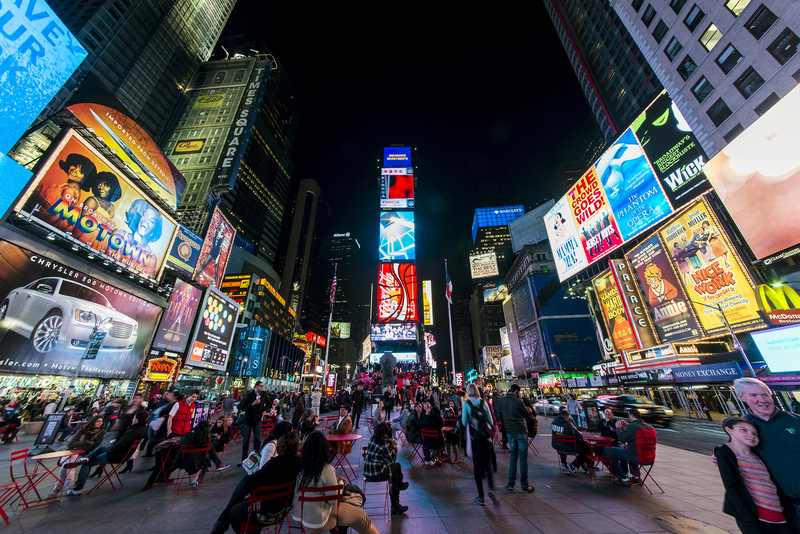 The Holland Hotel offers you New York City access right outside our doorsteps!